Professor Jason Clarke has over 35 years of martial arts experience as a practitioner, competitor and instructor. 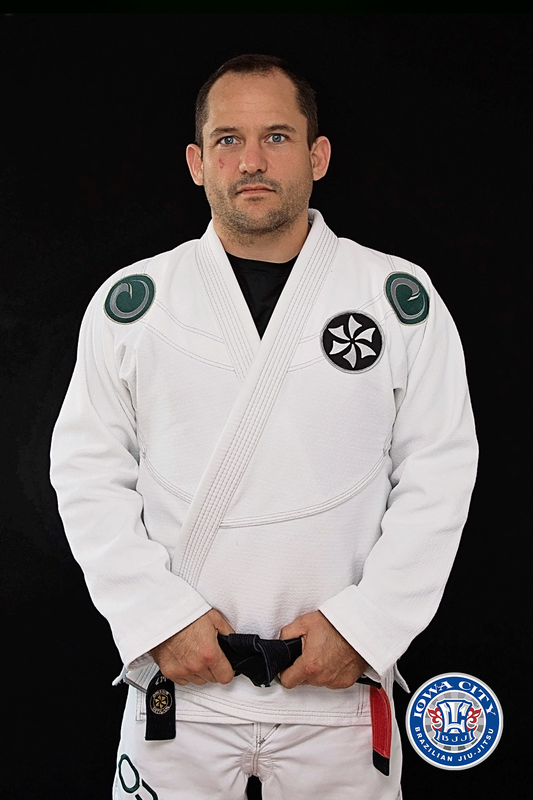 He is one of the few Americans to hold Black Belts in both Brazilian Jiu-Jitsu and Judo. Jason trains and teaches extensively outside of the realm of the Jiu-Jitsu mats and is recognized as a Subject Matter Expert in the areas of Violence, Social Violence, 21st Century Self-Defense Tactics, Defensive Tactics and Bullying. 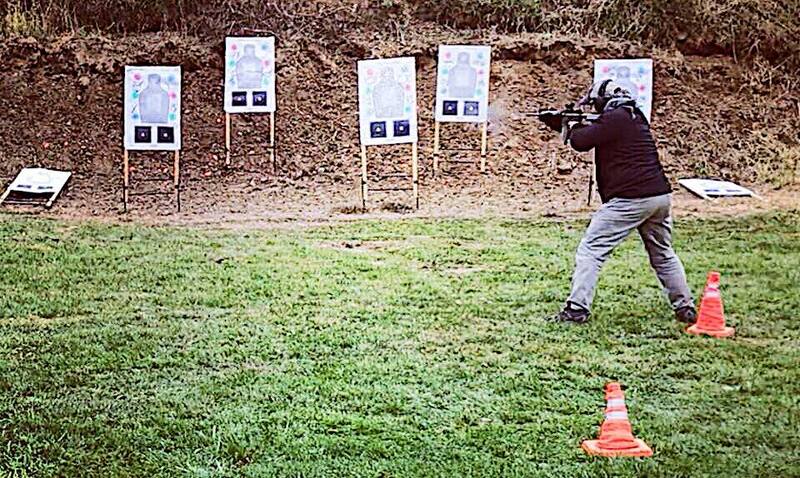 He trains Military and Law Enforcement as well as everyday citizens how to better defend themselves. He is an avid writer in regards to the topics of Violence and you can find his writings on the blog on this site as well as by following his various social media projects. Having spent his childhood growing up in violent environments and situations, he has made it his mission to better understand Violence and to teach others how to protect themselves from it. Jason is a military veteran (both active duty and National Guard) who started training with the Gracie family in the early 1990's when they first introduced Brazilian Jiu-Jitsu and the UFC to the United States. While serving in the National Guard, he was the Hand-to-Hand Combat instructor for his unit where he taught hundreds of soldiers a combat centric system of Jiu-Jitsu. 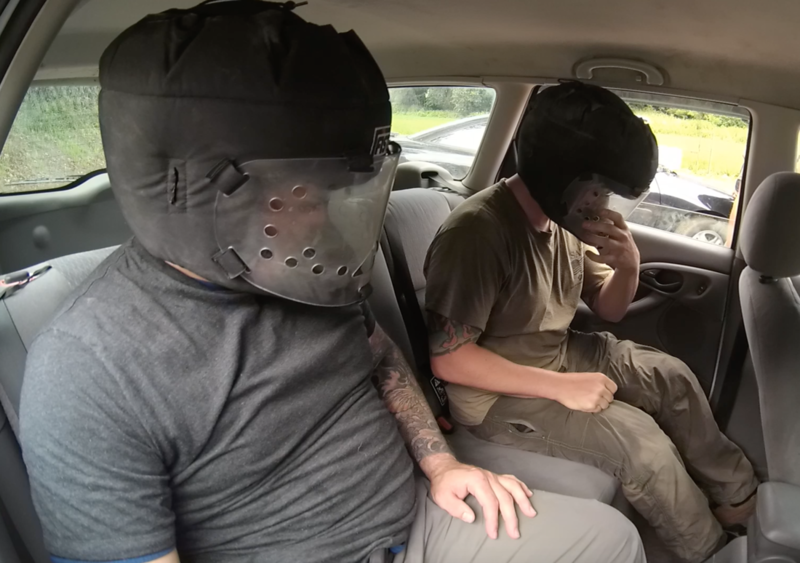 Following the military while going to college he worked as a bouncer in the Detroit area he was able to refine and develop an effective system of self-defense through real world applications. Jason is regarded as one of the best Self-Defense and Jiu-Jitsu instructors in the Midwest. He has developed recognized programs for both children and adults, and has coached many competitors and MMA fighters to victory. 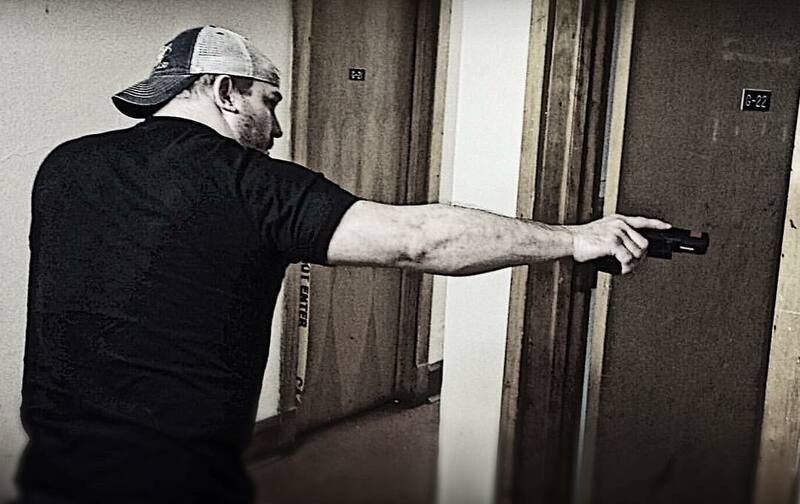 Jason focuses heavily on training students to be capable of defending themselves in a modern day real world self-defense situation. 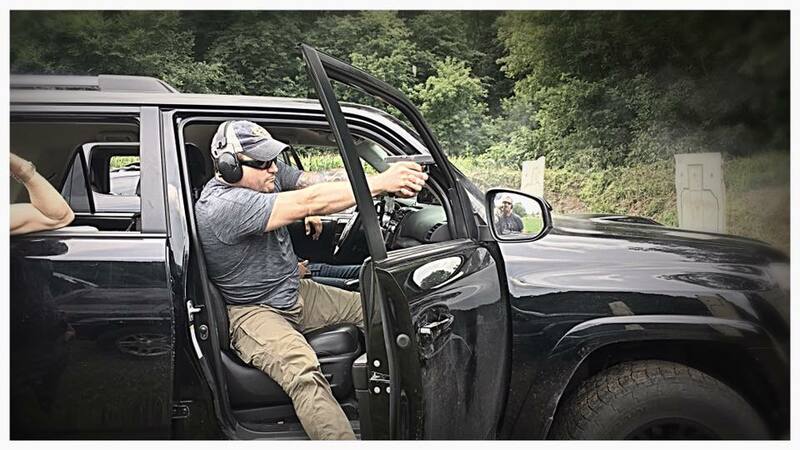 His expertise on the use of modern weapons, such as firearms, in entangled fighting make him a sought after instructor by police departments, the military as well as civilians who legally carry a firearm for protection. Iowa City Brazilian Jiu-Jitsu serves the Iowa City, Coralville, North Liberty, Tiffin, Solon, and Cedar Rapids areas. Please contact us to start training with Jason or to schedule a seminar for your group.